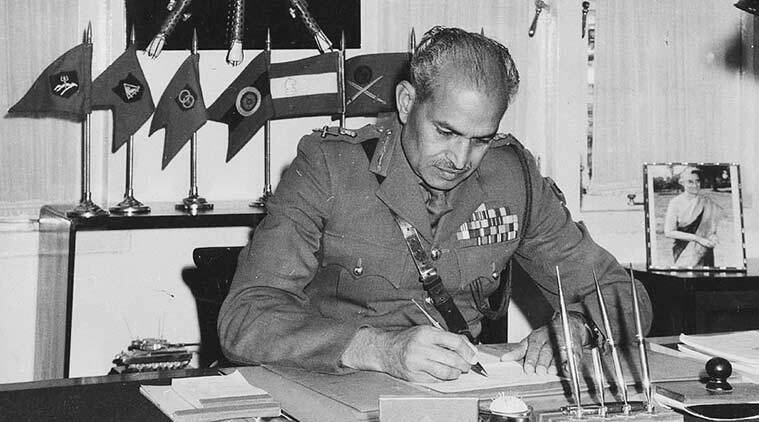 Former Jammu and Kashmir governor and retired chief of Army staff, General K V Krishna Rao, passed away on Saturday. He was 93. 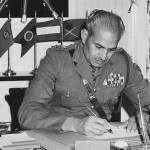 General Rao was commissioned in the Army in August 1942 and served in Burma, North West Frontier and Baluchistan during the Second World War.He was part of Lord Mountbatten’s Punjab Boundary Force during Partition, which saved lives in both East and West Punjab during extensive rioting. He saw action as a Company Commander with 3 Mahar, the infantry battalion he later commanded, in the Jammu and Kashmir operations of 1948.